Joining Ian Woosnam OBE, Sam Torrance OBE, Paul McGinley and tournament host Peter Baker, are the likes of former British Masters winner Barry Lane, Italian Ryder Cup player Costantino Rocca, Britain’s greatest amateur Gary Wolstenholme MBE and Swiss star Andre Bossert. 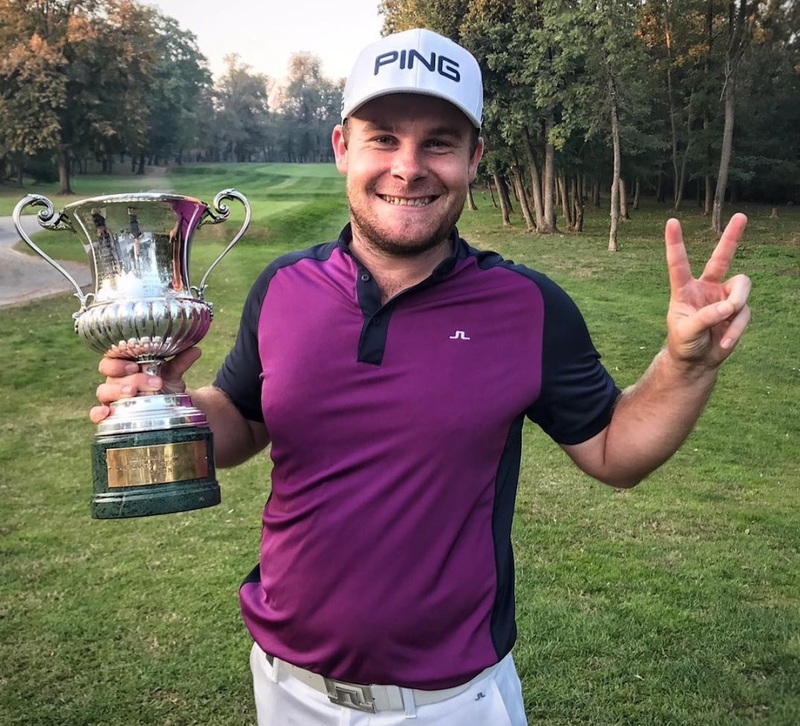 Current leader of the EST Order of Merit Clark Dennis, winner of last month’s Travis Perkins Masters, Philip Golding and 2016 Rookie of the Year Magnus Atlevi will be in attendance too, as well as record European Senior Tour winner Carl Mason, Swedish Ryder Cup player Jarmo Sandelin and senior Irish star Des Smyth. Hosted by 1993 Ryder Cup star Peter Baker, the Farmfoods European Senior Masters looks certain to attract the biggest and best players from the European Senior Tour, to what’ll serve as the penultimate event on this year’s schedule. 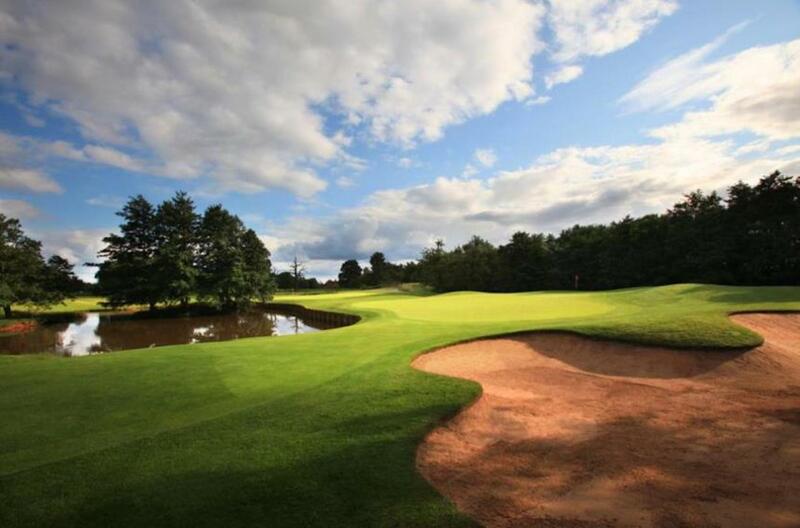 It is the first tournament of its kind in the Midlands for a decade, and the Forest of Arden should provide a testing challenge for all professionals, with the winner rewarded with an impressive €50,000, as part of the total €200,000 prize fund. 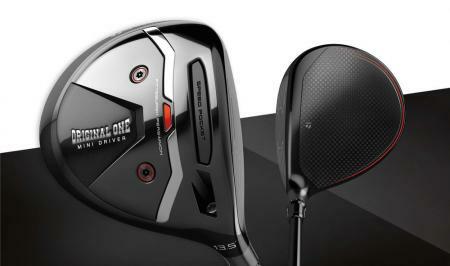 David MacLaren, head of the European Senior Tour, said: “The additions to the field make this one of the strongest events of the season so far. “It’ll be interesting to see if Clark Dennis can continue his rise to the top of the Order of Merit, or if Barry Lane can relive his past glories and win again at the Forest of Arden. Event organisers, leading brand agency Champions (UK) plc, will be bringing the experience of successfully organising the Farmfoods British Par 3 Championship at Nailcote Hall for the past ten years to the Forest of Arden. 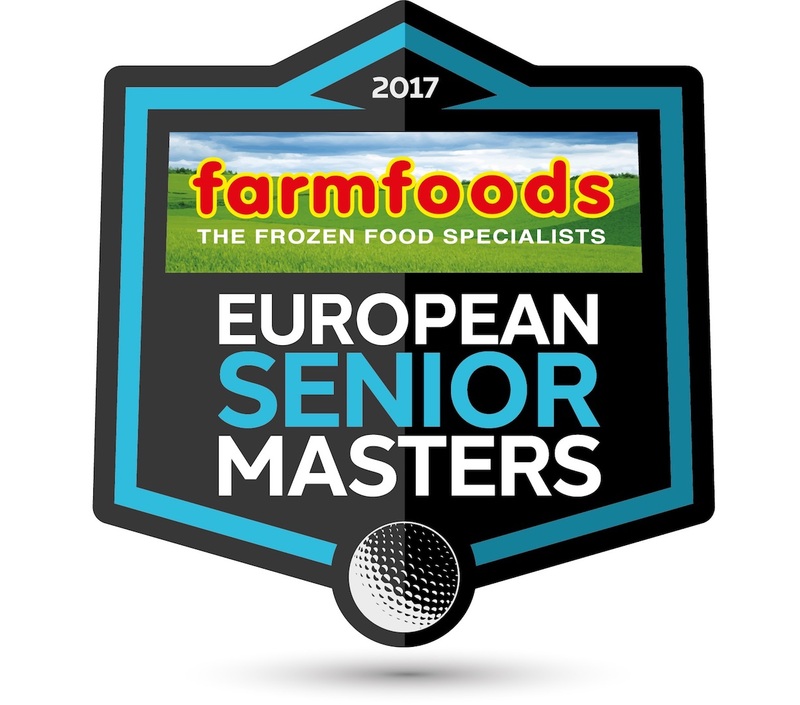 Champions Managing Director Matthew Hayes said: “With the event just days away, it’s great to see so many big names at the first Farmfoods European Senior Masters. To register for FREE tickets to the European Senior Masters, please visit: https://europeanseniormasters.com/booking/event-ticket/2017.